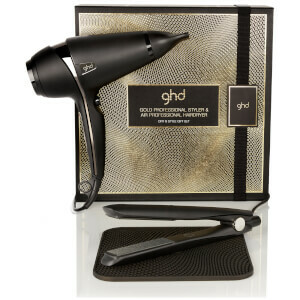 Discover the range of professional hair styling tools from ghd here at Mankind. 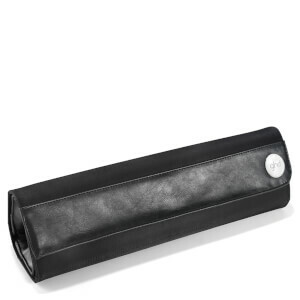 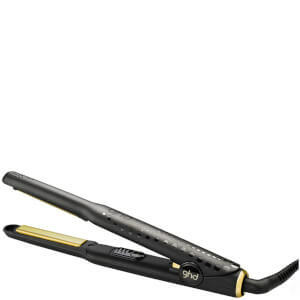 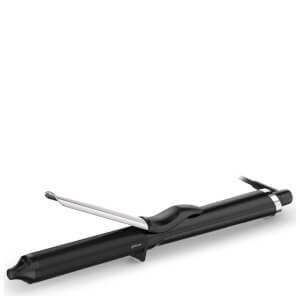 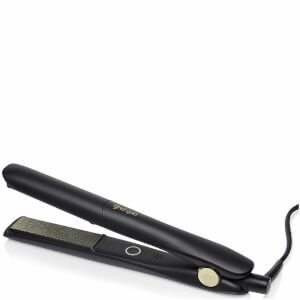 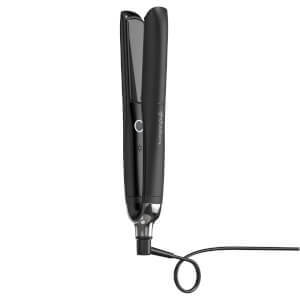 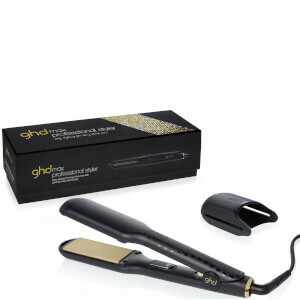 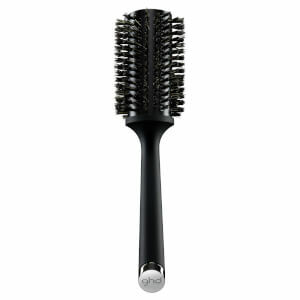 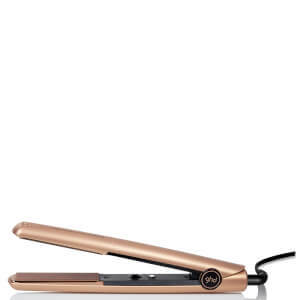 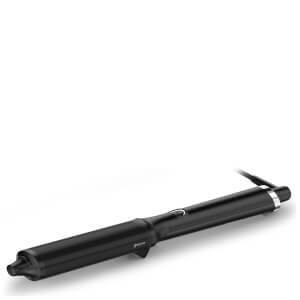 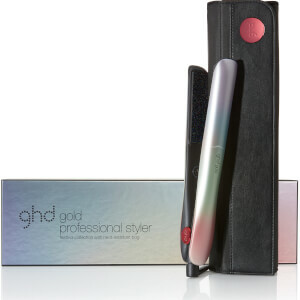 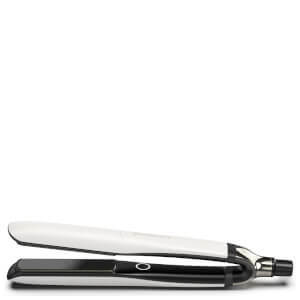 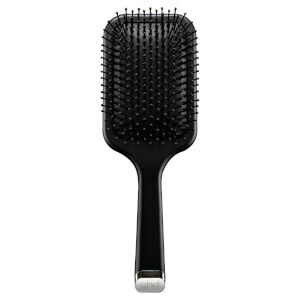 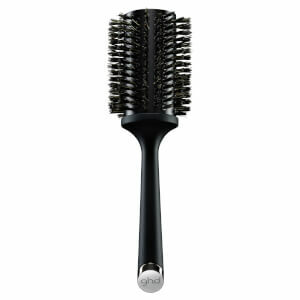 Back in 2001, ghd released their very first styler which was designed for salon use, yet easily used at home. 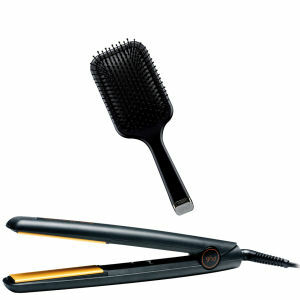 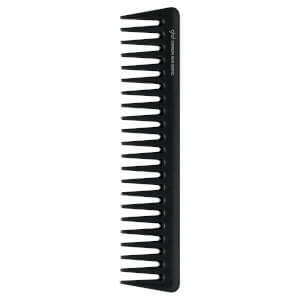 From there, they quickly became the leader and innovator in hair styling. 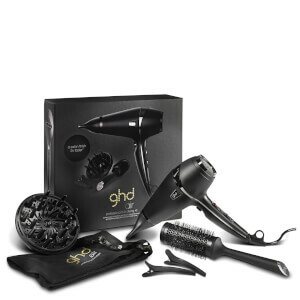 Offering a range of professional brushes, styling products and electricals, they allow you to create salon-perfect styles time after time. 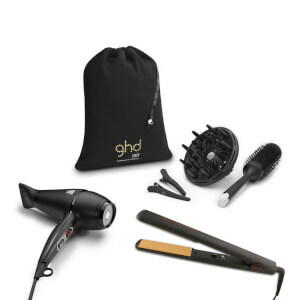 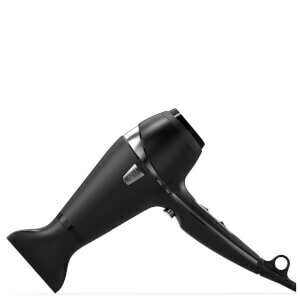 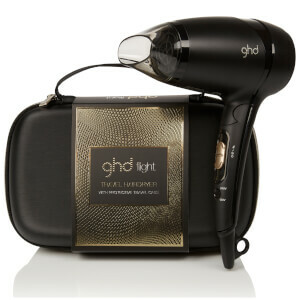 The ghd Air™ is the brand’s first hairdryer boasting an impressive, ergonomic design making it suitable for both left and right handed users. 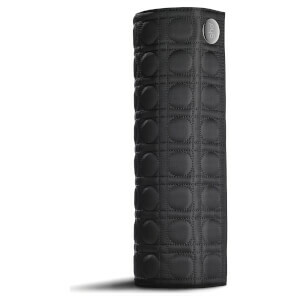 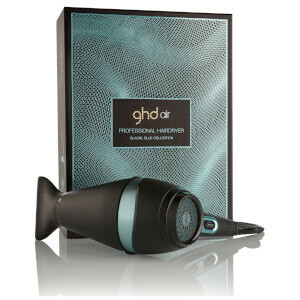 Using advanced ionic technology, it works to lock in moisture for a salon perfect finish every time. 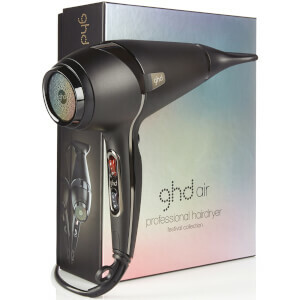 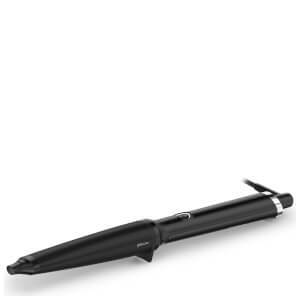 Complete with variable power and temperature dials with a cool shot button and two nozzle attachments, it allows for ultimate styling. 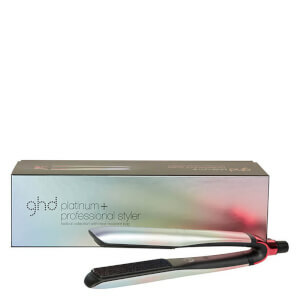 Cold air can be used to hold style in place whilst the hotter temperatures used at the roots will boost hair volume. 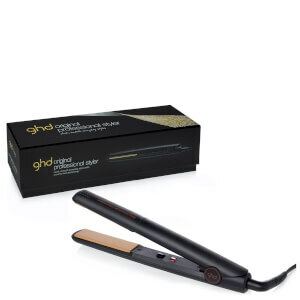 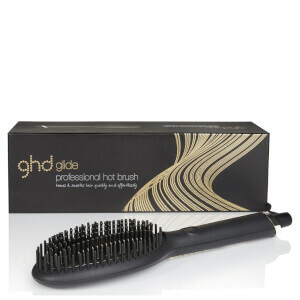 The ghd Heat Protect Spray is a deep conditioning heat protection spray for damp or dry hair. 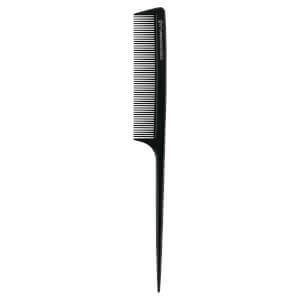 A few spritzes create a veil of protection over hair, shielding every strand from heat damage to prevent split ends and reduce breakage. 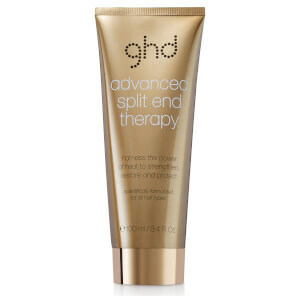 With the brands innovative heat protect system, this non-sticky spray can be layered with other styling products for healthy-looking, smooth strands and ultimate protection without added weight.